Amid discussion of how global health governance should and could be strengthened, the potential role of civil society organizations has been frequently raised. 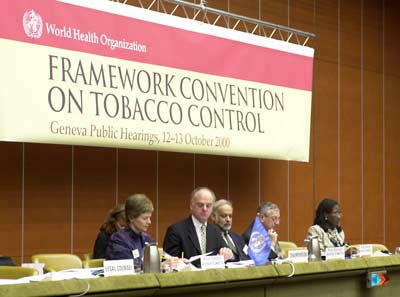 This paper considers the role of Civil Society Organizations (CSOs) in four health governance instruments under the auspices of the World Health Organization – the International Code on the Marketing of Breastmilk Substitutes, Framework Convention on Tobacco Control, International Health Regulations and Codex Alimentarius – and maps the functions they have contributed to. The paper draws conclusions about the opportunities and limitations CSOs represent for strengthening global health governance (GHG).